Explore our history in the pages below. If you’ve taken part in Glyndebourne education projects over the years, get in touch with your stories – we’d love to hear from you. Glyndebourne formed its education department in 1986 with the initial aim of complementing our touring activities. The department has expanded to deliver a year-round programme of work and is responsible for many of Glyndebourne’s new commissions, many of which are performed on the main stage. Partnership with Battle Festival and De La Warr Pavilion to commission a major new contemporary opera by the internationally acclaimed composer Howard Moody as part of the Root 1066 International Festival to mark the 950th anniversary of the Battle of Hastings. 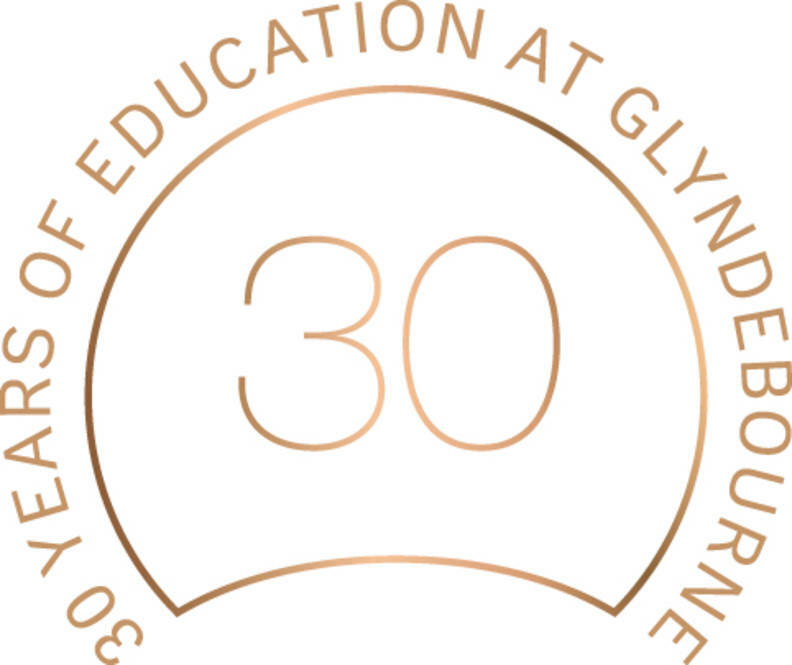 In 2016 Glyndebourne marks 30 years since the creation of its education department through a social media campaign. Find out more about those who have been involved in our projects.